Open Range R.V. 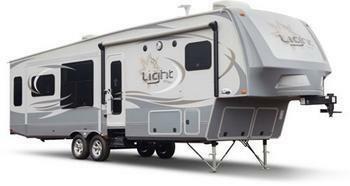 Company is recalling 1,956 model year 2012-2014 Mesa Ridge and Roamer trailers, and 2013-2014 Light trailers manufactured March 23, 2011, to March 20, 2014. The Gross Vehicle Weight Rating calculation on the label may be incorrect, which may result in the overloading of the vehicles. If the trailers are loaded based on the incorrect labels, they may be overloaded, resulting in tire failure, increasing the risk of a crash. Open Range will notify owners and provide a label with the corrected weight information, free of charge. The manufacturer has not yet provided a notification schedule. Owners may contact Highland customer service at 1-260-768-7771. Open Range's number for this recall is 9905283.